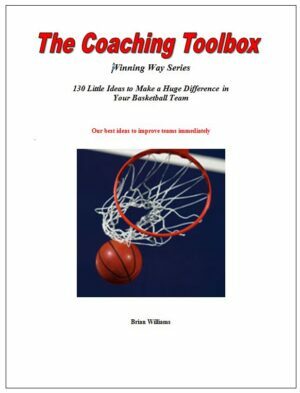 This e-book contains 130 ideas that I have gathered over the years from various other coaches and implemented into our program to make those small changes that when strung together, make a huge impact on your program. 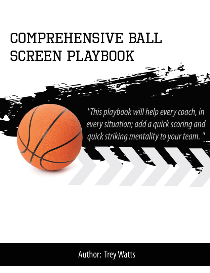 This eBook covers the 6 roles that all successful head coaches fill and how to maximize the time you spend on each area! 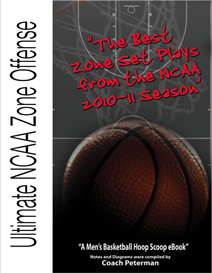 basketball skills, and mental toughness. managers, assign roles to them, and keep them productive in those roles. 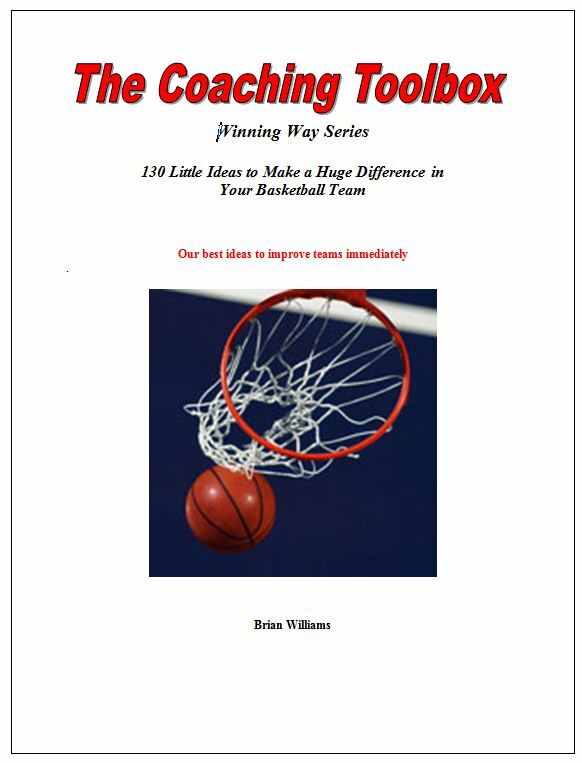 Role #5 …… Professional Development—For the entire coaching staff. 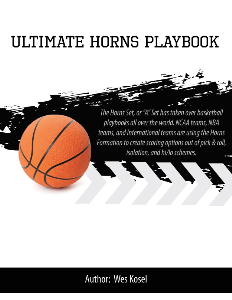 Role #6 …… Program Promotion—In your school and/or community.